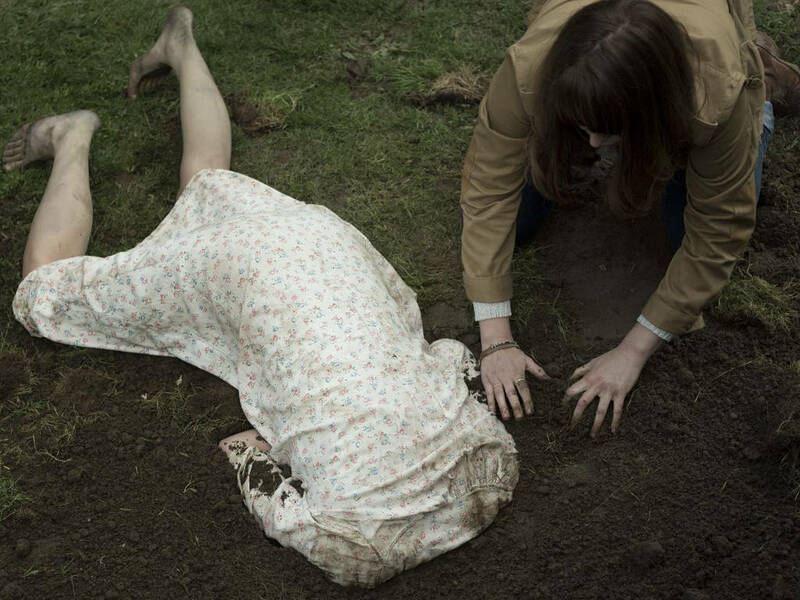 Parents can enjoy the movie while their kids play. 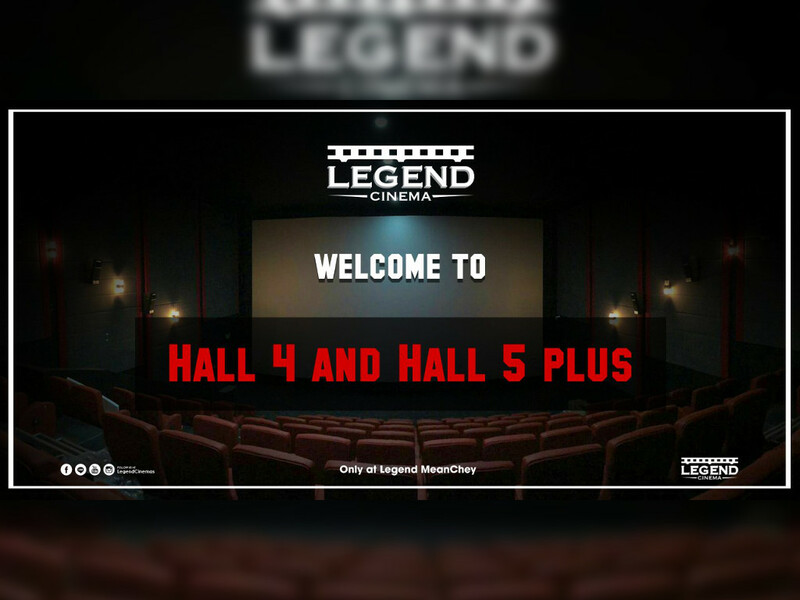 9 Apr - Having toddlers among the audience in a cinema hall can be quite a disruption sometimes, unless it's a hall designed specifically to cater to these young moviegoers. Enter the Kids Hall, a place where parents can enjoy movies without worrying of their children disrupting anyone. 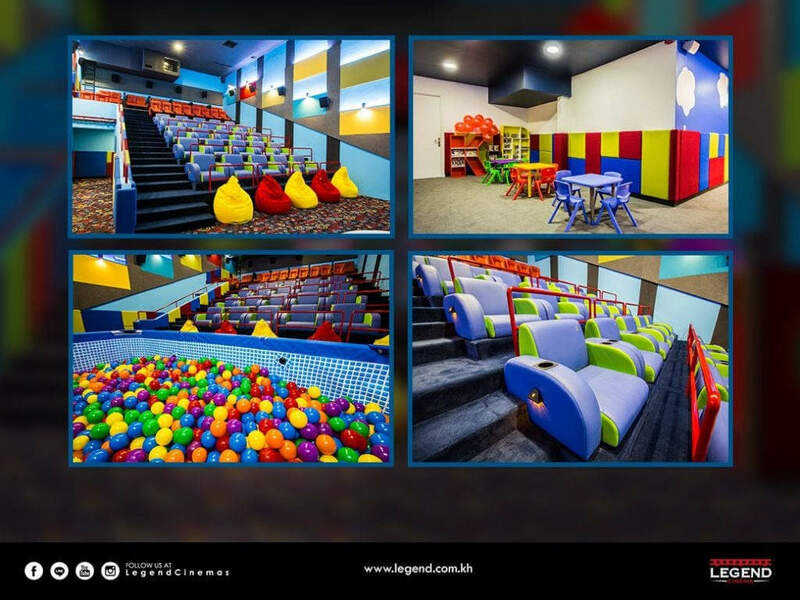 Well, unlike other cinema halls, the Kids Hall features dimmed lighting and lower volume to ensure that the little ones stay comfortable throughout the duration of the movie. Aside from the wide and plushy cinema seats, there are also beanbags available as extra seats up front. For the rowdier crowd, there are plenty of toys (and a ball pit) to keep them occupied. 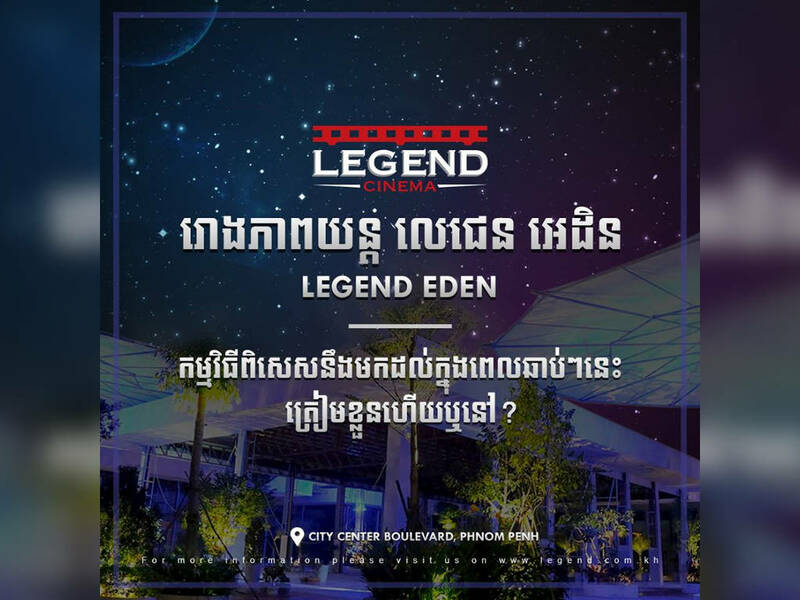 Out of the 12 cinemas currently open in Cambodia, Legend Eden in Phnom Penh is the first and only cinema to feature a Kids Hall. Plans for the hall was first revealed three years ago, when the Eden location was still in development. 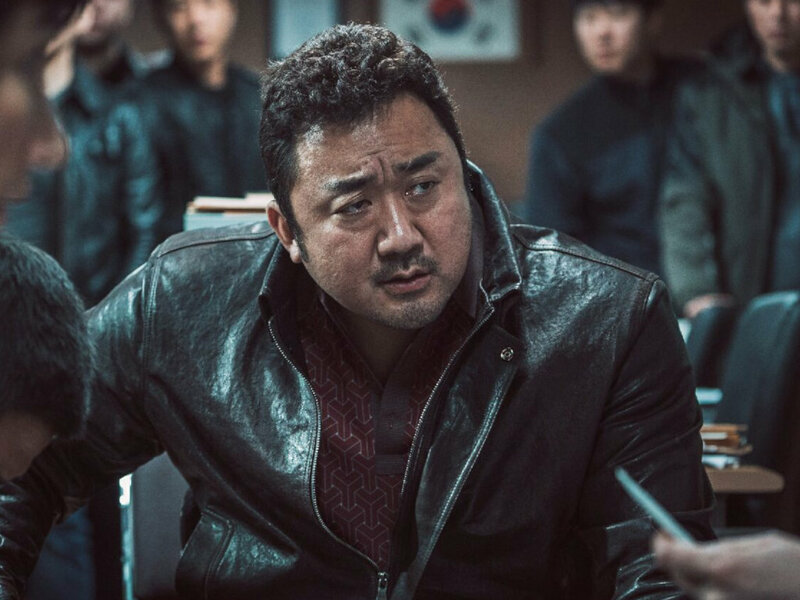 It was also mentioned again when the cinema opened in August last year and now, finally, it's opened its doors to the public. 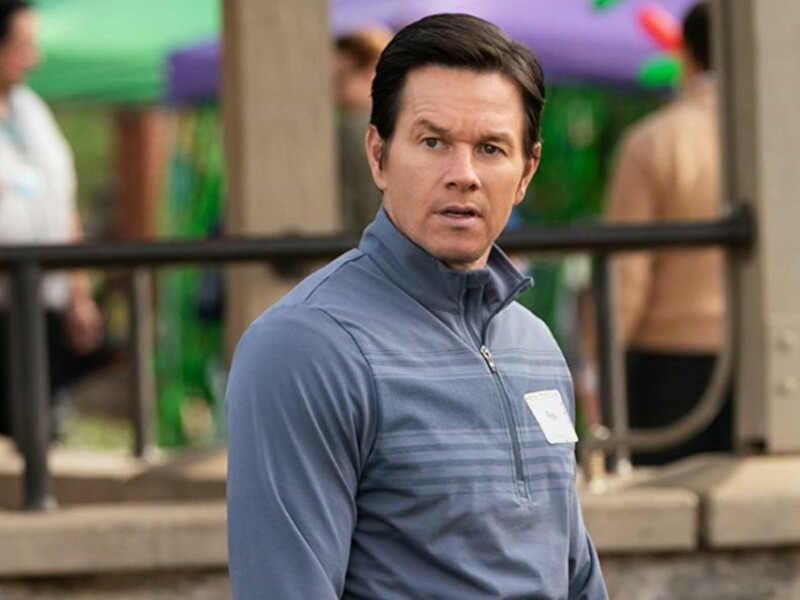 At the moment, there are several movies that are screened in the Kids Hall such as "Captain Marvel", "Shazam! 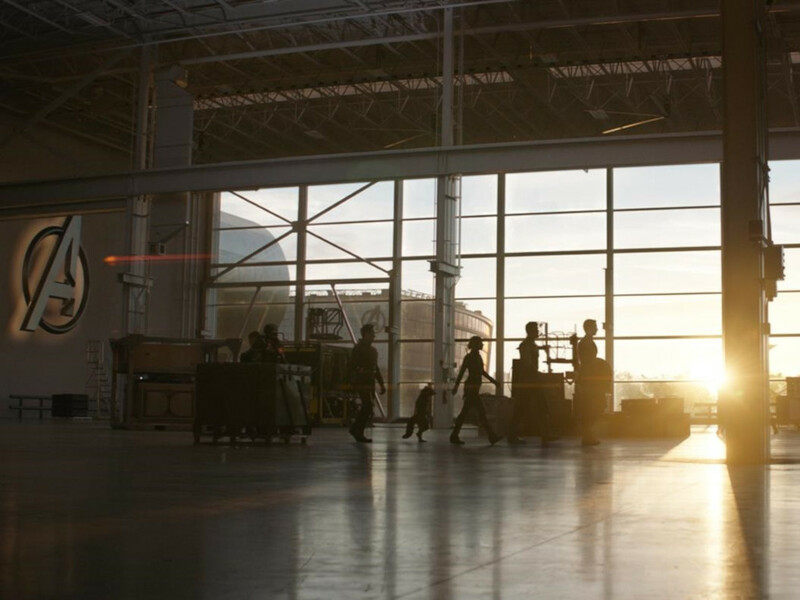 ", "Dumbo", and "Wonder Park", and will also include the upcoming "Avengers: Endgame". 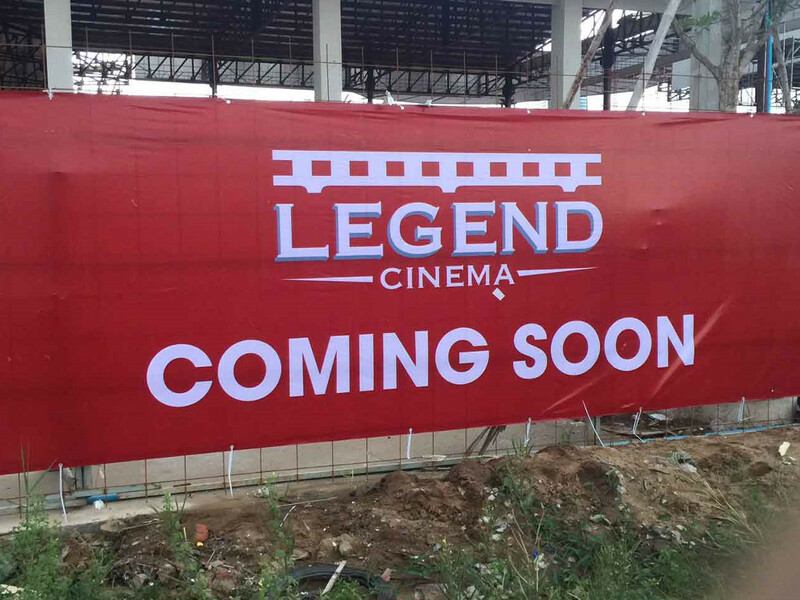 Awesome news for film maniacs who frequent Legend Cinema Meanchey!